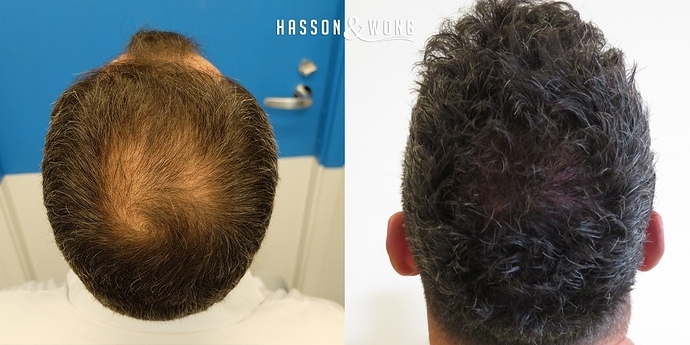 Dr. Victor Hasson hair transplant Vancouver. 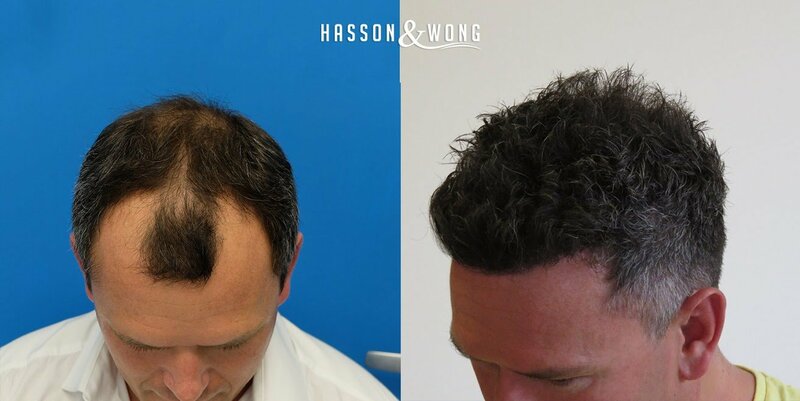 This is a rarely available megasession strip hair transplant result. 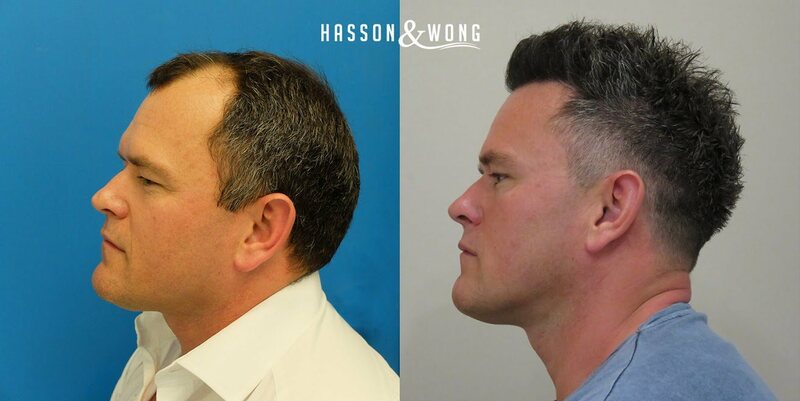 Patient is from the UK who traveled to Hasson & Wong hair transplant clinic in Vancouver for the amazing transformation. 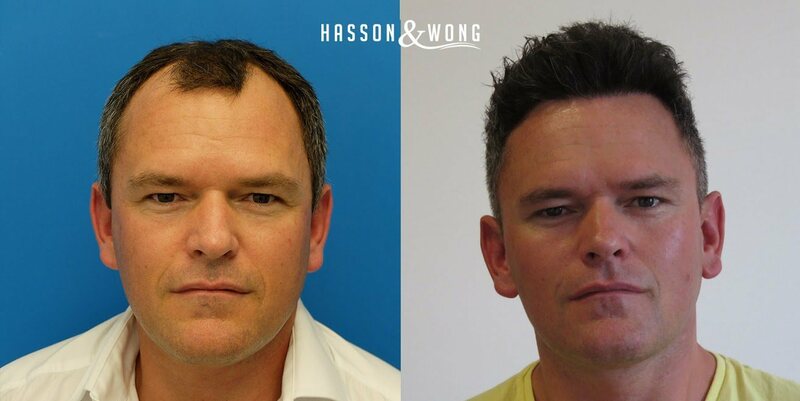 Like many former patients of H&W, this patient started the journey by signing up for a FREE no obligation online consultation on Hasson & Wong website. 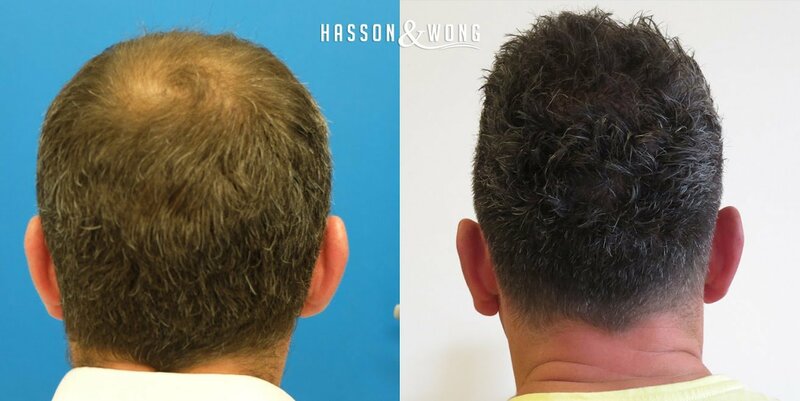 This is a life changing procedure for this 40 year old patient who now enjoys life with the appearance of a full head of hair like he used to have when he was in his 20s. 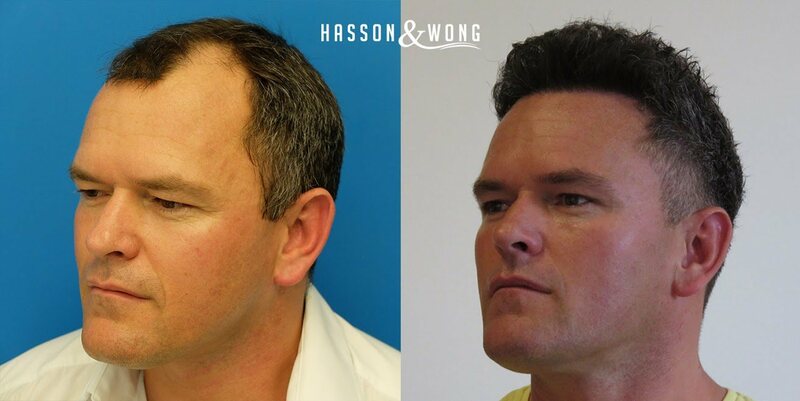 In the patient’s own words "the procedure has been a life changing experience. I really cannot justify with words how amazing this procedure has been for me, it has been the best choice I have ever made." 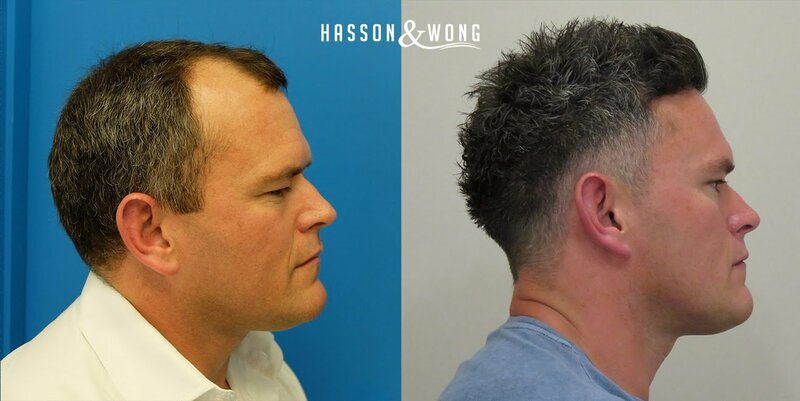 To find out if you are a good candidate for hair transplant procedure, treatment details and approximate cost, contact Hasson & Wong for a FREE no obligation consulation, email info@hassonandwong.com or call 1–800–859–2266 or (604) 739-4247 Vancouver, Canada.